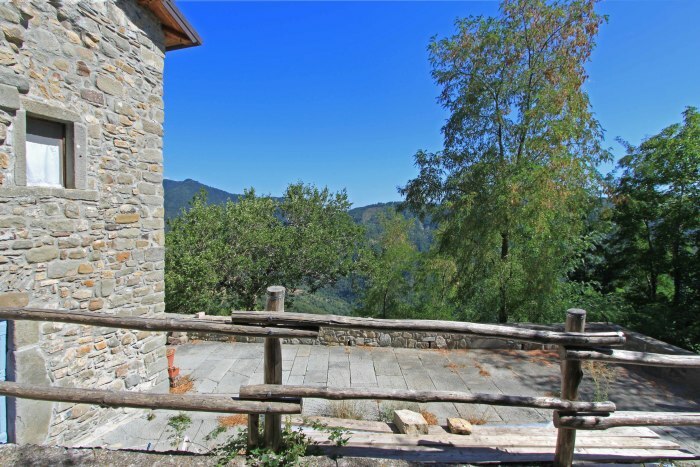 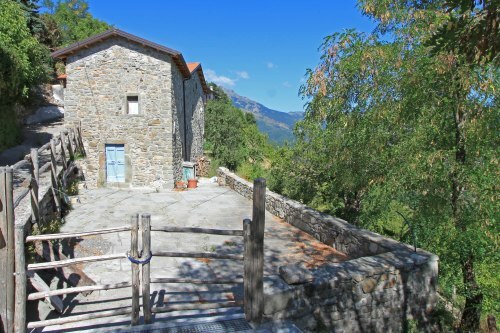 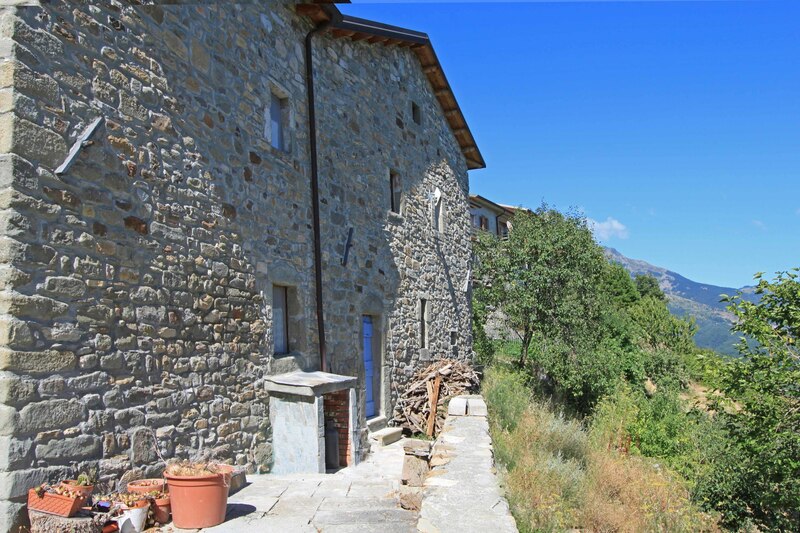 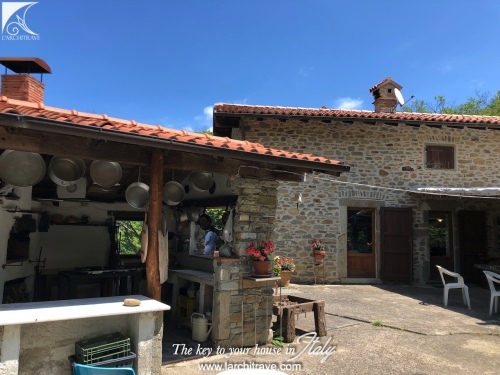 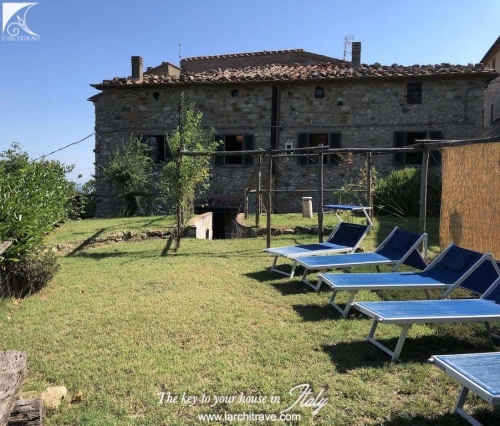 Set in a small hamlet nestled in the hills with lovely views over to the mountains this rustic stone house has been restored with character. Walking trails connect the hamlet to the mountains above and through the woods to neighbouring villages. 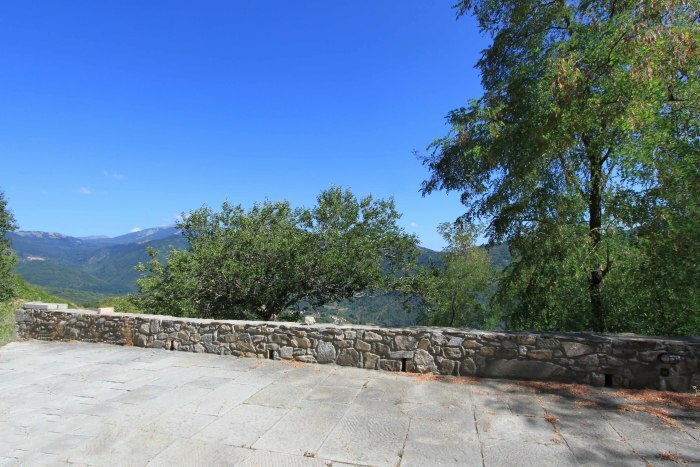 The ruins of a look out tower dominate the village and there is also a small chapel with stunning views down the valley. 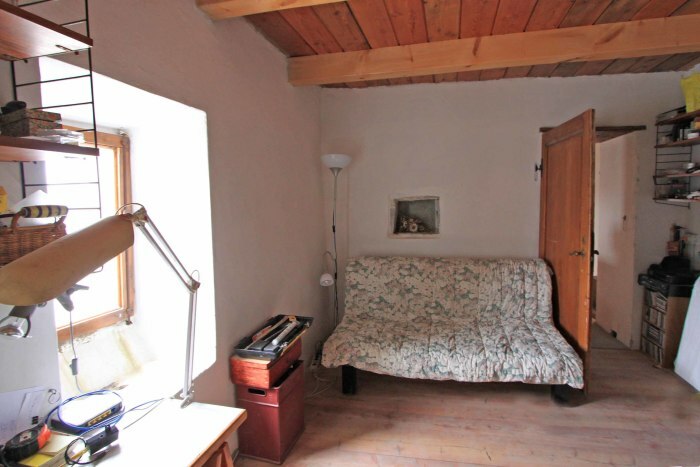 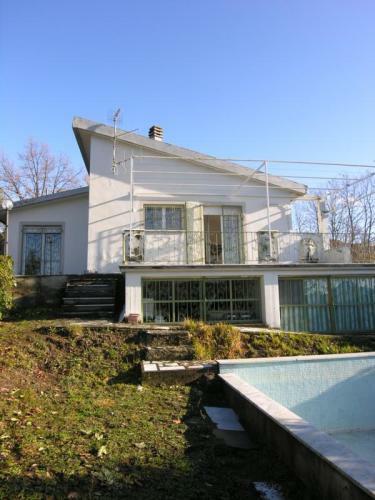 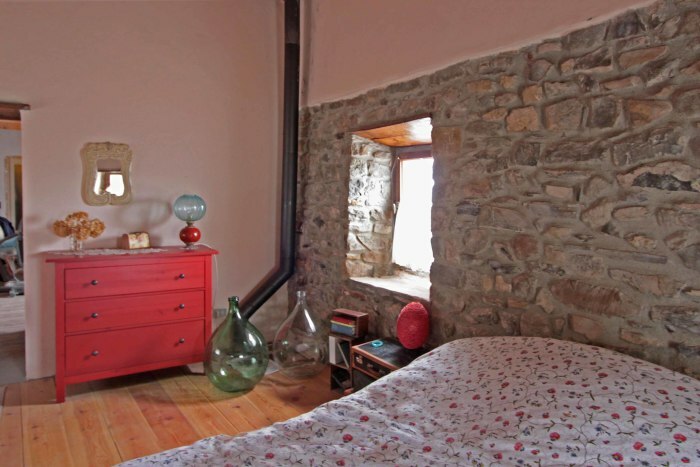 The restored portion of the house comprises a pleasant living room with wood burning stove and direct access to the garden, kitchen, 2 bedrooms and bathroom. 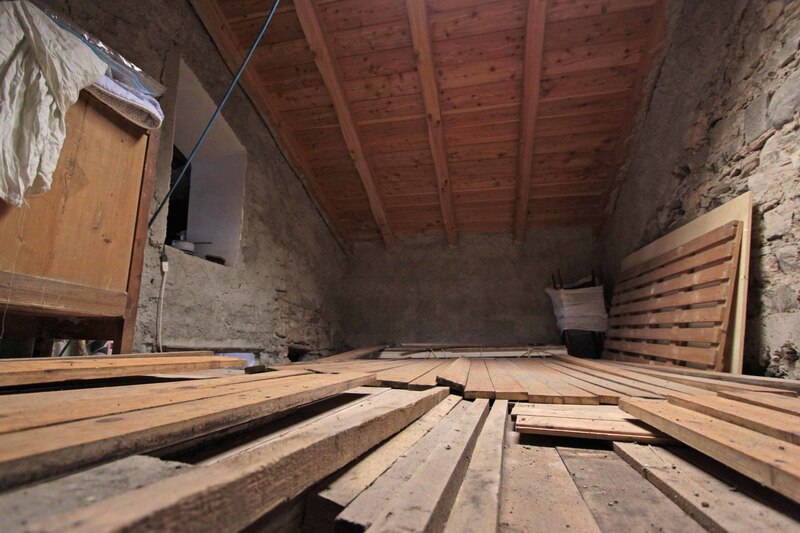 A door separates a portion of the house with a further 2 rooms which has been partially restored with new roof but requires finishing. 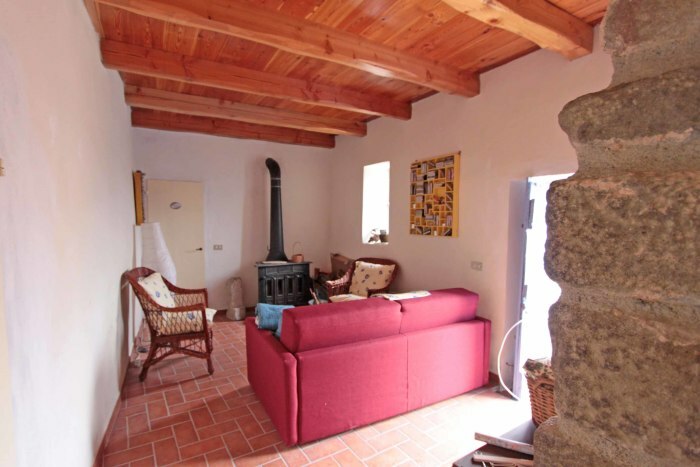 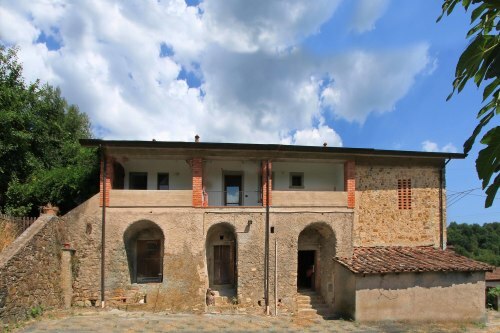 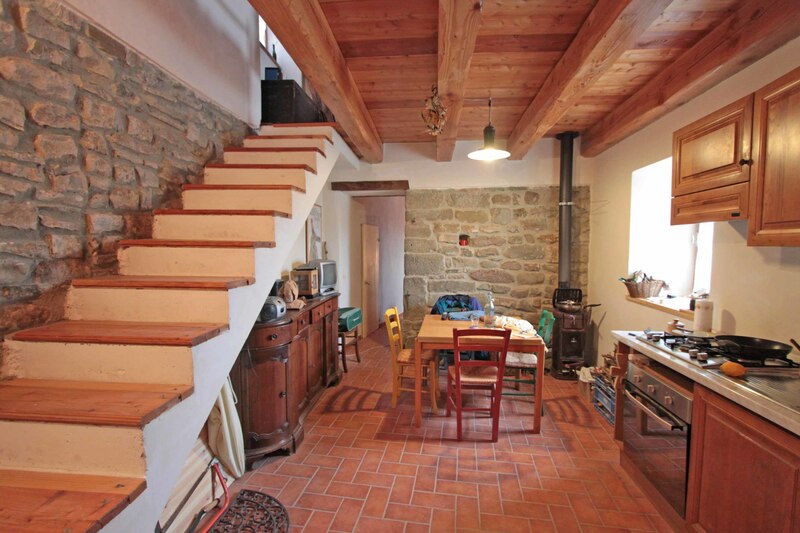 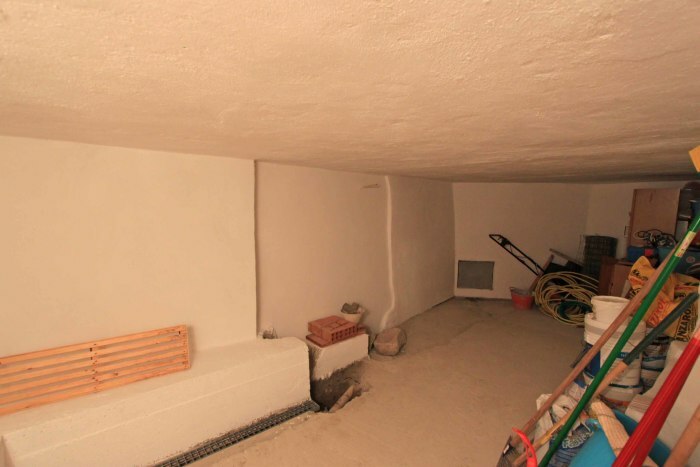 The property has exposed stone walls and beamed ceilings and totals 150 meters sq. 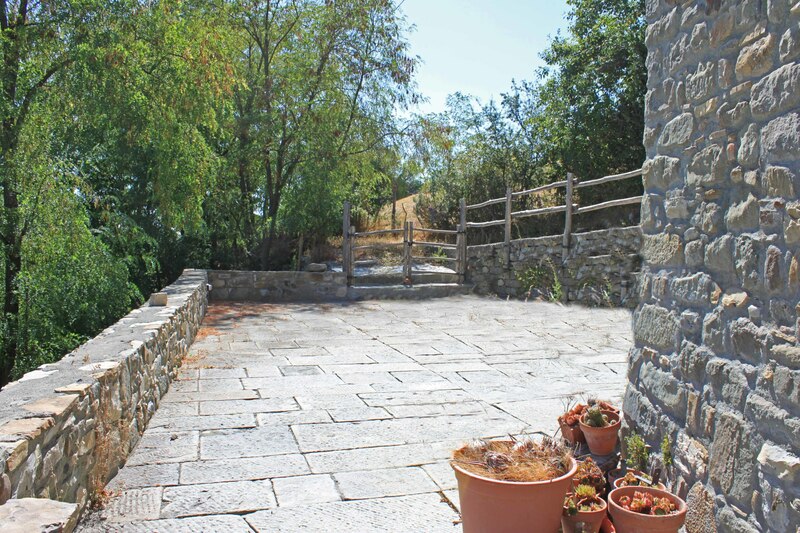 The courtyard is paved with the original grey stone. 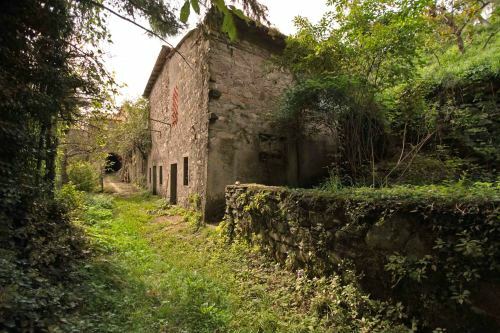 There is approx 200 m sq of land. 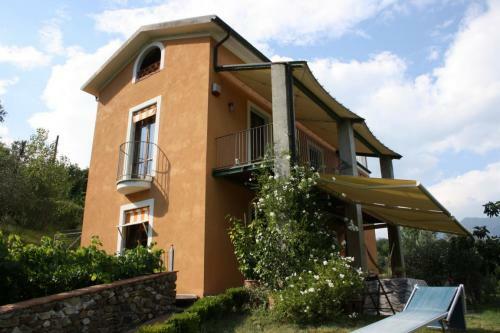 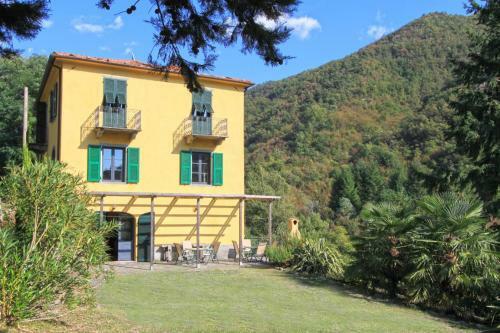 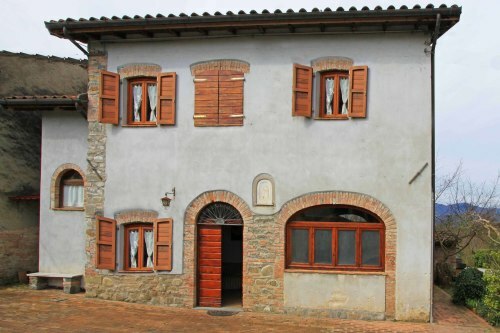 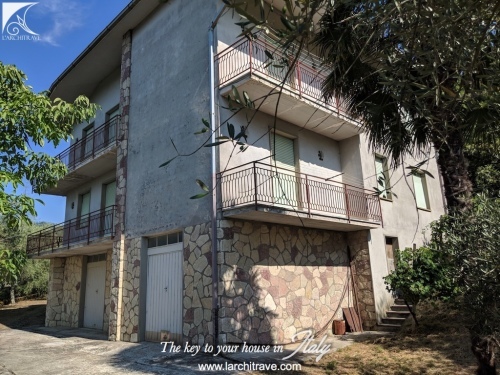 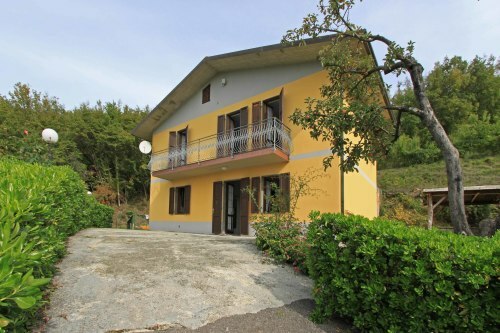 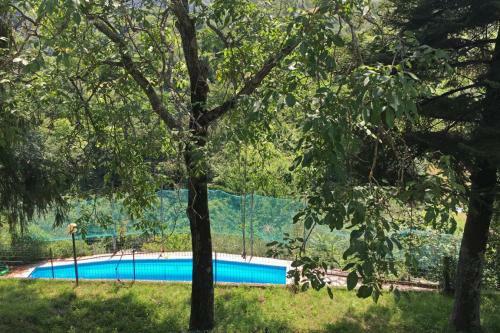 The small town of Comano with shops, restaurants, cafès and sport facilities is just 2.5 km away, Aulla with supermarkets, motorway acess and train station is 20 km, beaches 40 km and skiing 25 km. 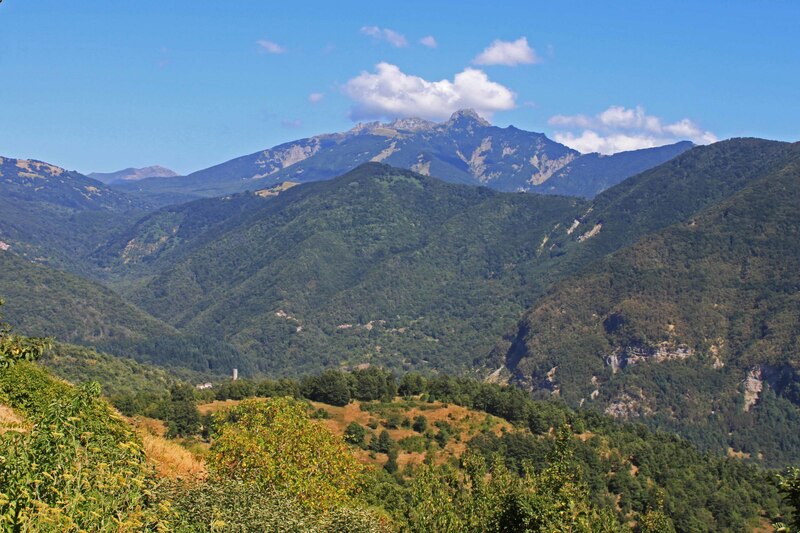 Comano is a town at the head of the Taverone valley with a backdrop of the breathtaking Apennine Mountains. 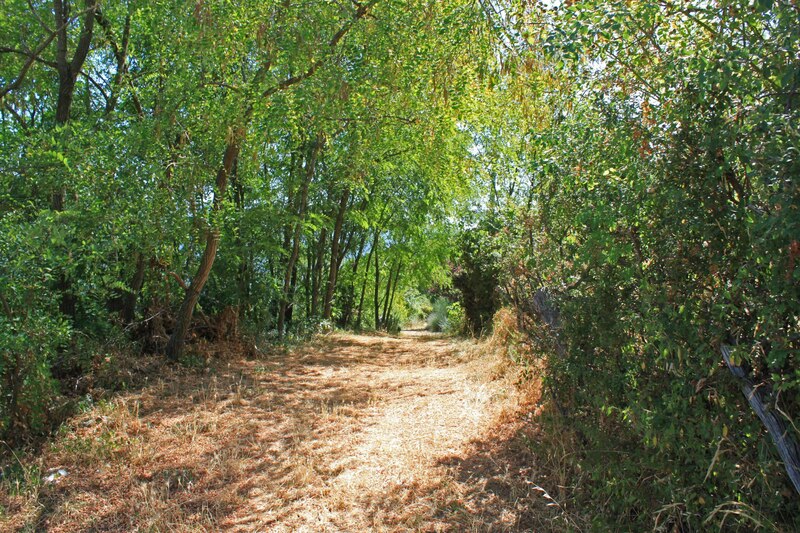 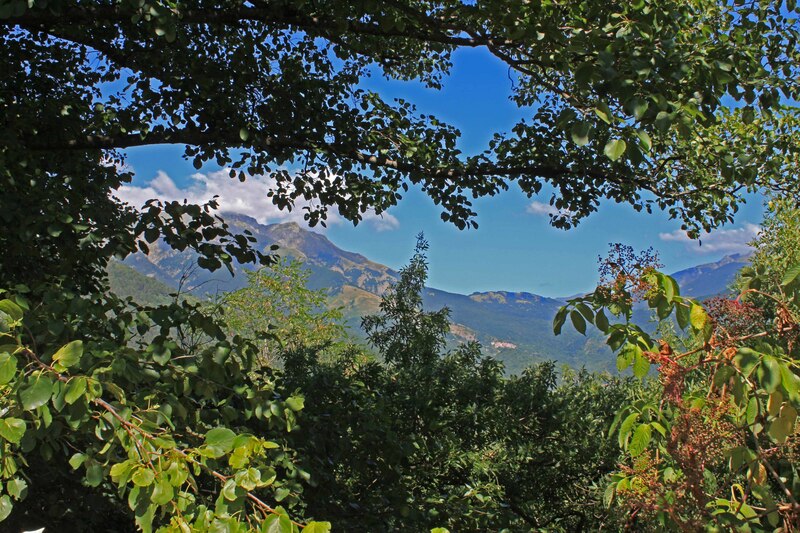 There are many walking trails leading from Comano and the surrounding villages to the hills. 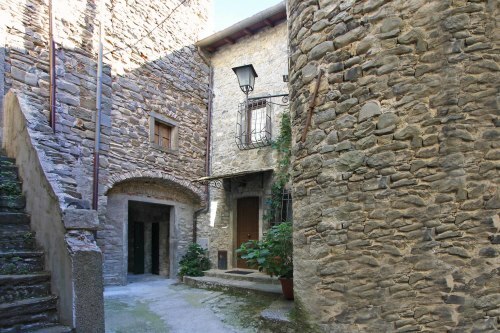 The town which is surrounded by the farming community hosts an annual horse festival in the summer and offers a selection of shops, restaurants, sport facilities and a medical centre.